winterization, including irrigation blow out, you might be facing high bills and headaches come spring. your system for the coming cold. Gene will look for issues that need attention before next year. 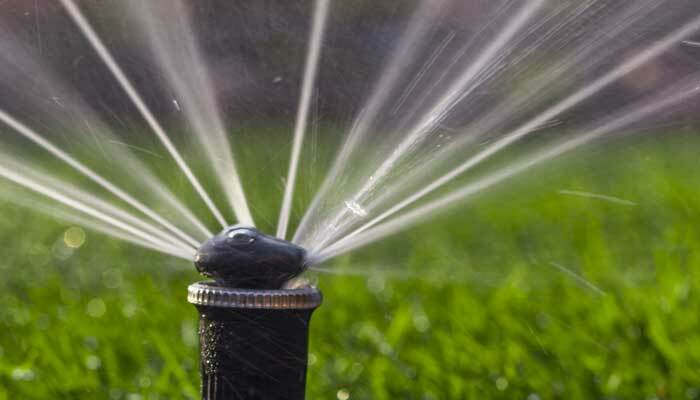 To schedule your sprinkler winterization today, call Tyler’s Landscaping service at 815-636-8500.